Gathering together the commodities you no longer use is the first step in succession planning. You should go through your belonging and get everything that is not important to you and those stuff that you no longer use and pile them together. This is important as it eliminates clutter from your house as well. The second step is recording in a list form all the commodities you have collected for sale. You can log on a piece of paper, or you can file electronically. It is also advisable that you include the price you intend to sell each commodity. Take note not to underprice or to overestimate. You have to pick a time when you will be free. You are also advised to select a date when clients are mostly available. Mostly, clients are open on weekends during the mornings and evening as this does not distract their schedule. It is therefore advisable that you settle on Friday and Saturday mornings as this will give you super profit. 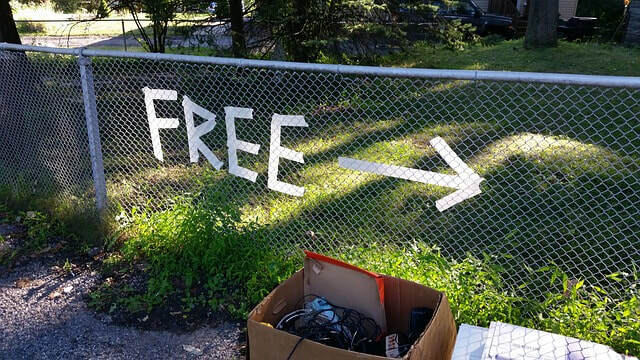 This is the best step for any garage sale, but unfortunately, most people forgot or undermine it. For every business to succeed, there must be some advertisement. Advertisements tend to notify the clients about the commodities that you are selling so that they may budget on them. To have good results, you have to make advertisements days before the day you are selling. Remember to give all the information about the commodities and also give direction to your house in a simple way so that clients will quickly locate you. Don’t forget to give the exact date when you will be making a garage sale. You may put the advertisements on roadsides, social media or in print media. Remember to include all the information about the commodity you are selling. Offering an excellent customer service makes your customers feel welcomed. This breaks the gap between you and the customers which can make them buy your commodity. Speaking nicely to clients can make them refer their friends to buy your merchandise which can lead to your success. The above are just some of the tips you have to follow to run a successful garage sale. If you still have left over after the sale, feel free to contact Big Phil’s Junk Rubbish Removal to haul away the rest. We also offer furniture removal services and much more.